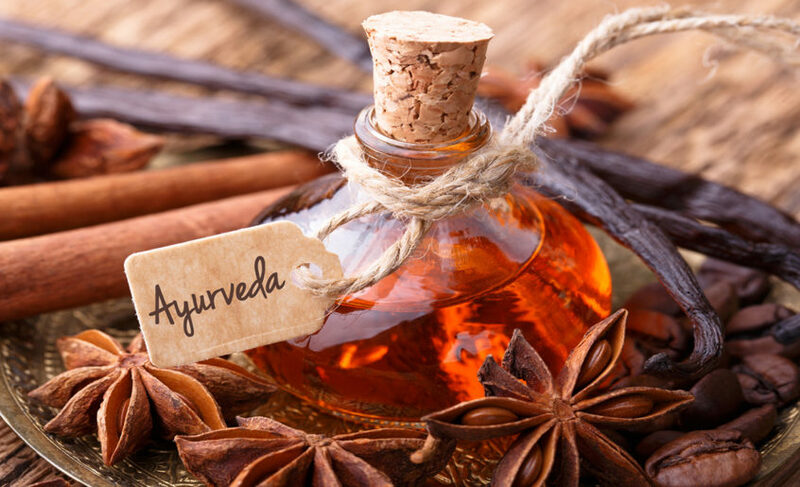 Mayura Ayurvedic Centre is one of the best places for Ayurvedic massage and therapy treatment which helps in for better circulation and relives stress and keep the body relax. Excellent for tired and aching muscles and to distress the body making you feels lighter than ever. 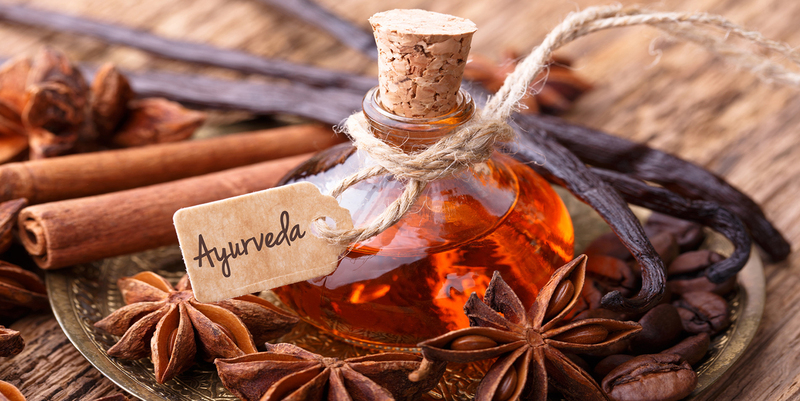 Ayurvedic treatment relieves spasms of the muscles by improving the circulation. It also tones the muscles, relaxes the nerves, helps mobilize fat in a mild way and removes the stiffness from the joints and improves posture.